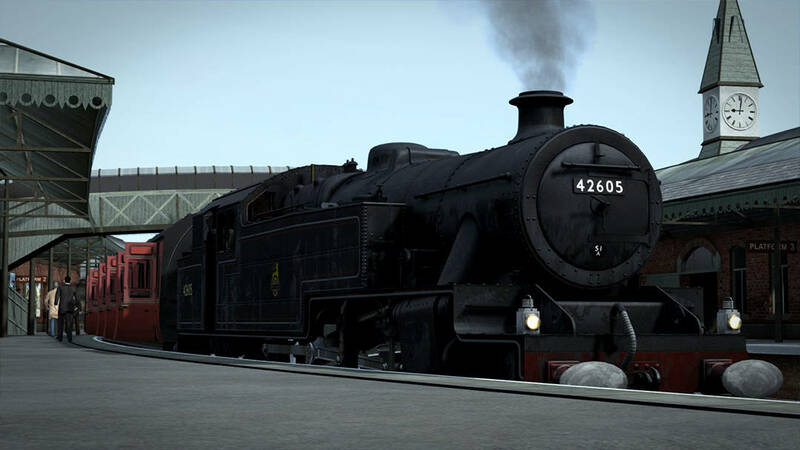 The Stanier 2-6-4T locomotive, coming soon to Train Simulator from the acclaimed Partner Programme developer MeshTools, is shaping up to be one of the most detailed locomotives to date, let’s take a look! 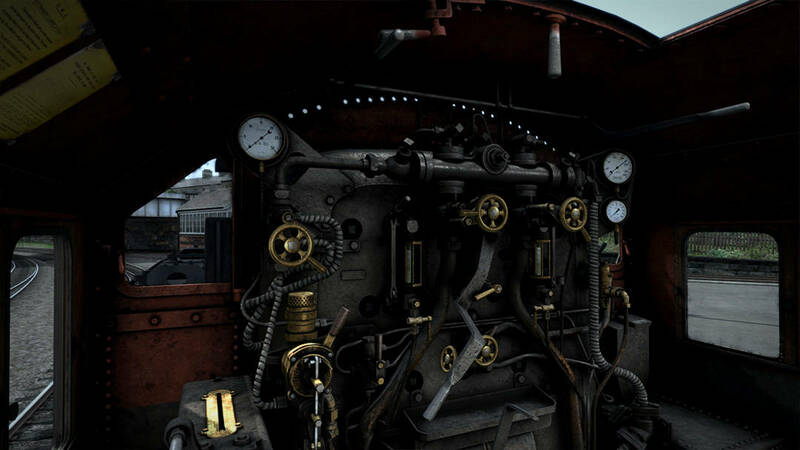 From the offset, the level of detail that has been captured is unmatched, every nuance has been represented from buffer to buffer, and of course inside the immersive cab. 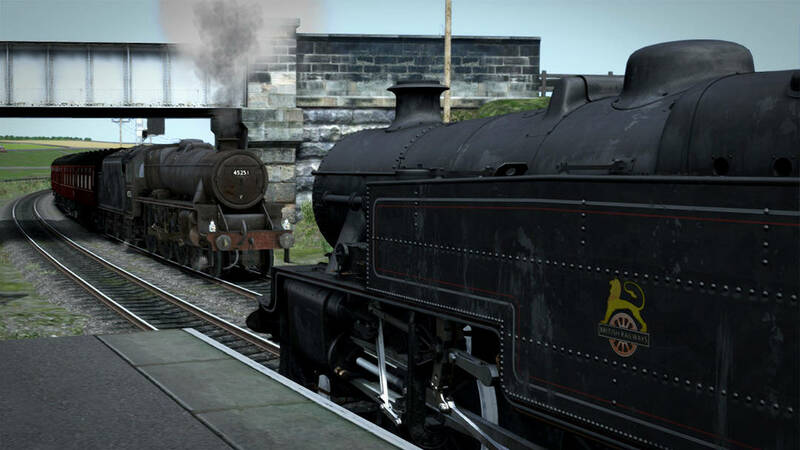 Mastering this classic locomotive, of which there were over 200, is essential for providing a good service, and with the scenarios set to be on the Weardale & Teesdale Network, there will be plenty to keep you on your toes! 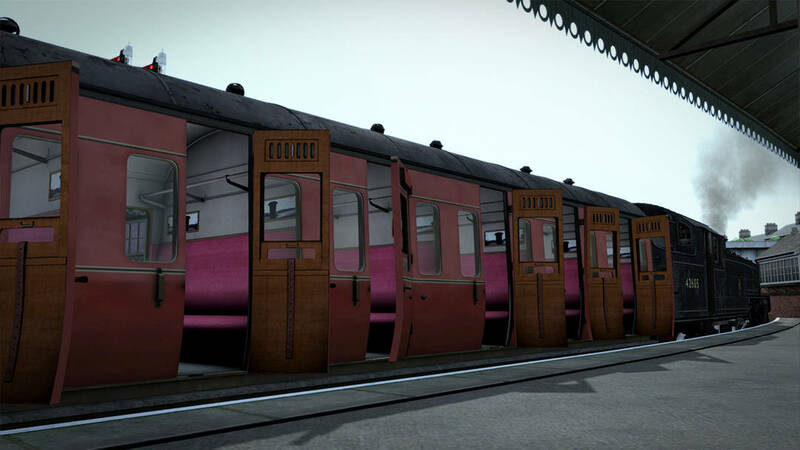 Its British Railways power rating of 4MTT informs us that it is a mixed-traffic lank locomotive, and so to make the experience all the more captivating, the locomotive will come with a rake of authentically recreated Period III Non-Corridor LMS coaches, complete with individually animated slam doors. 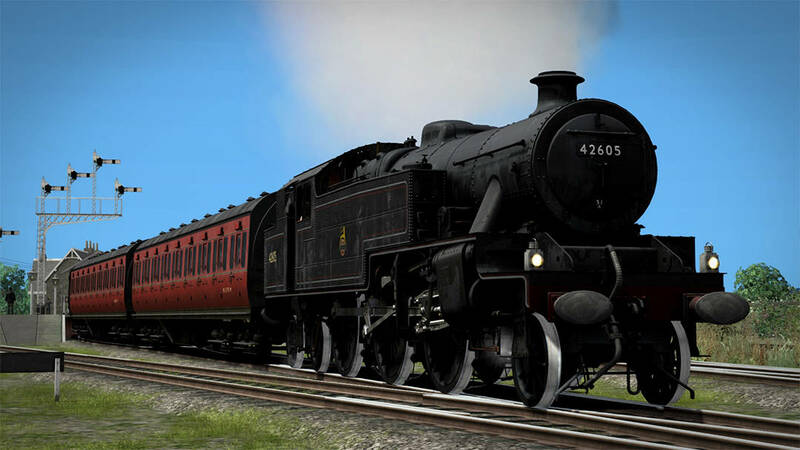 The LMS Stanier 2-6-4T, being a period locomotive, will perfectly compliment Bossman Games’ recently released Black 5 and its historical members, bringing together a long lost era of British Railway steam unlike anything else seen before! 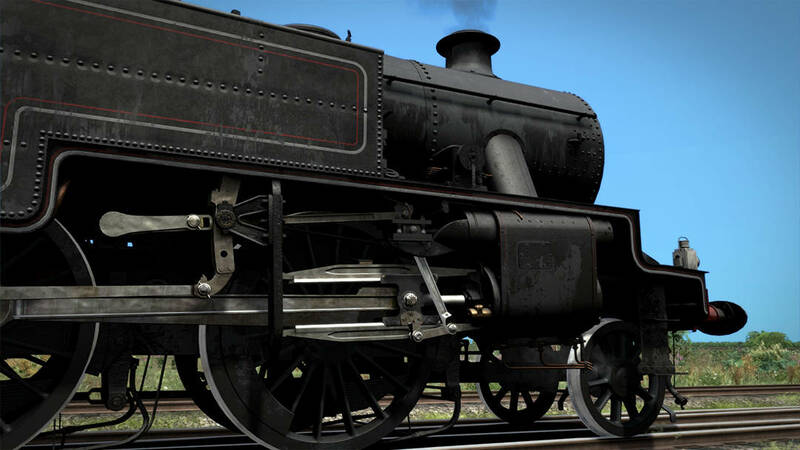 Pick up Bossman Games' Black 5 here! 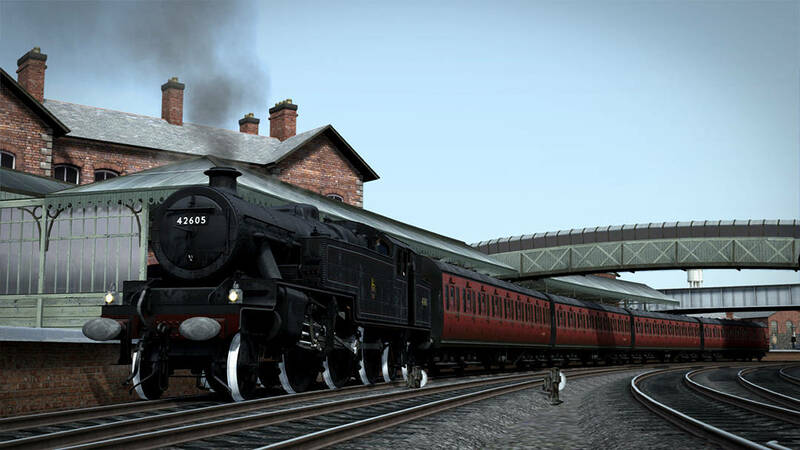 That’s all we have to share with you for now, but watch this space for when we bring you more on MeshTools’ LMS Stanier 2-6-4T Locomotive, coming soon to Train Simulator!